New mission pack for SuperTux game. Is there a better alternative to Tux Strikes Back? Is Tux Strikes Back really the best app in Action category? Will Tux Strikes Back work good on macOS 10.13.4? 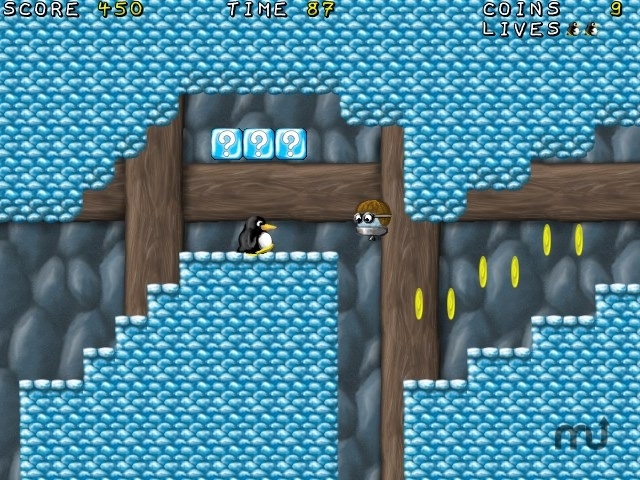 Tux Strikes Back is a level set (mission pack) for SuperTux 0.1.3, the popular open source jump'n run game. It comes with 18 new levels, has its own world map, storyline, etc. Version 1.0f: Release notes were unavailable when this listing was updated. Tux Strikes Back needs a review. Be the first to review this app and get the discussion started! Tux Strikes Back needs a rating. Be the first to rate this app and get the discussion started!